15+ easy wreaths for kids to make using basic materials you already have around your home or classroom. 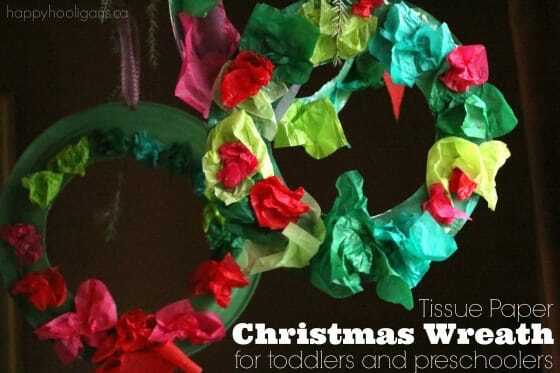 Homemade wreaths are really fun for toddlers and preschoolers to make. The process is simple enough for even the youngest children to handle, and the results are always beautiful. The nice thing about a wreath craft is you make them to suit any occasion or season. You can also make a wreath out of just about anything at all, which is another reason why a simple wreath is one of our go-to crafts for pretty much any holiday. With a piece of cardboard, like the panel from a cereal box or a paper plate, and a few random craft supplies, your kids can pull together a very nice wreath indeed. Another great thing about making a wreath with a young child is that no matter how they decorate it, it’s going to look great. 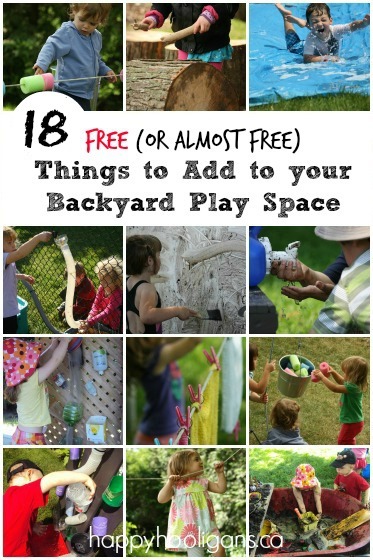 Using simple materials that you have on hand gives your child an opportunity to explore different materials, textures and colours, and to create a crafty piece of art that they can proudly hang in their home. Of course, the children love making wreaths because it’s something they can hang in their home for their family and friends to admire. 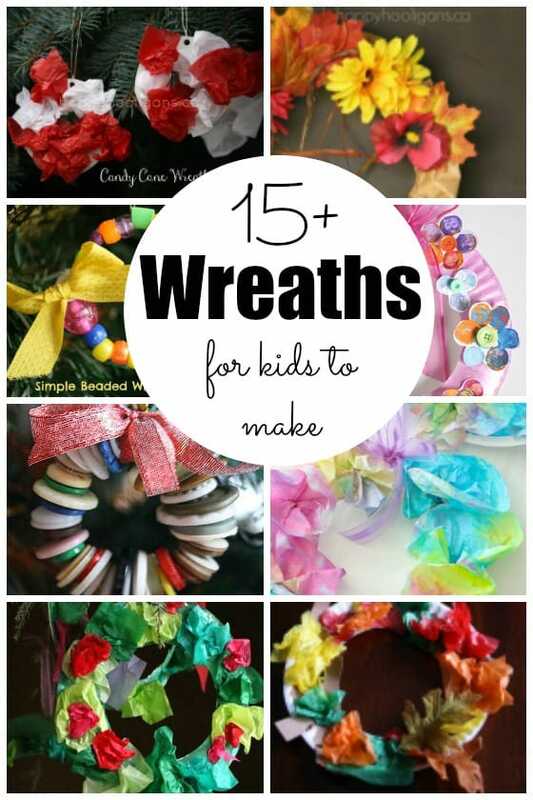 Today, I’m sharing 15+ of my favourite wreaths for kids to make. As always, we’re using common materials that you likely have around your house already. That means these wreaths are all easy and really inexpensive to make, and they can be set up quickly, making them great for a last minute craft idea for your toddlers and preschoolers. Let’s start at the beginning of the year, and we’ll work our way through the seasons and holidays. Heart Shaped Valentines Wreath: We cut the form for this wreath out of a piece of cardboard, and then glued squares of crumpled tissue paper all over the cardboard heart. 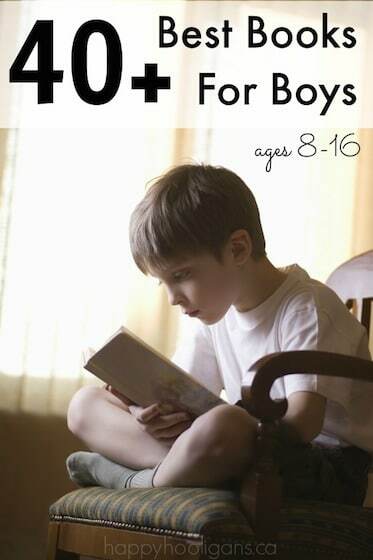 Super-easy, super-cute! 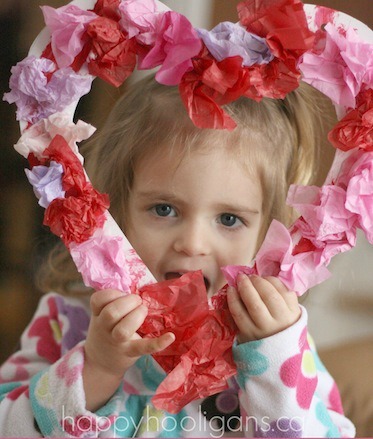 Tissue Paper Valentines Wreath: Very similar to the first Valentines wreath, is this tissue paper wreath for Valentines Day. 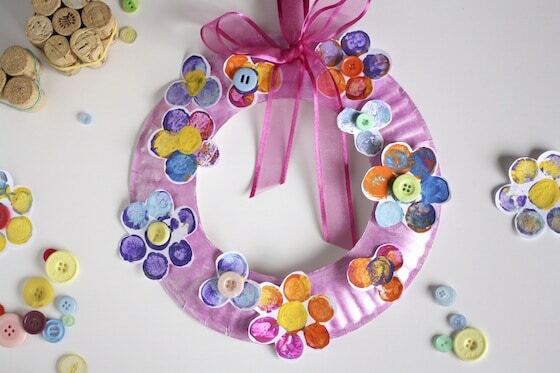 You can use a paper plate or the panel of a cereal box as your wreath form for this one. 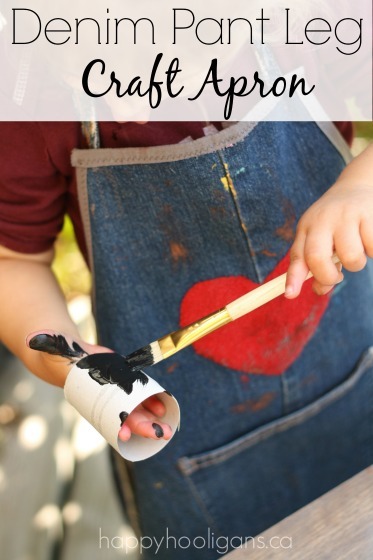 To add interest and fun to the project, paint your cardboard or paper plate first! Easter Wreath with Coloured Coffee Filters: The hooligans had a blast colouring the coffee filters for this wreath. 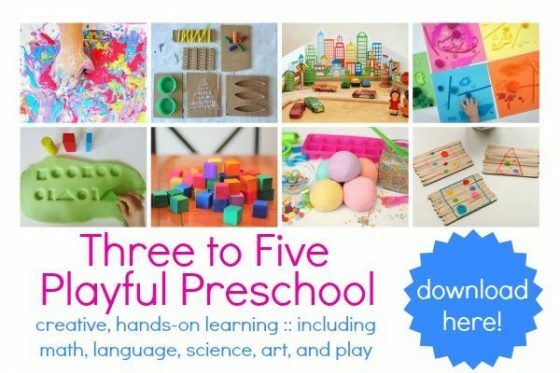 That was a great activity in itself – fine motor development, absorption, colour mixing etc. When our filters were dry, the kids them to make this beautiful pastel-coloured wreath for Easter. 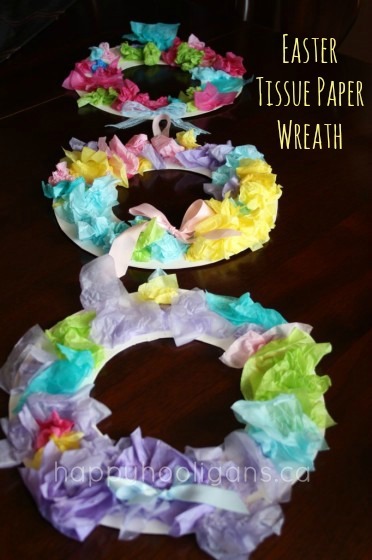 Tissue Paper Spring Wreath: Kids love crumpling tissue paper. It sounds and feels so good! Using tissue paper in bright, spring colours, your kids can make these lovely spring wreaths to hang at home or around the classroom. Cork Stamped Wreath: We used wine corks to make flower stamps, and then used our stamped flowers to decorate a paper plate wreath for spring. The hooligans loved the stamping process. I’m not going to lie. I did too! The way the colours swirled together when we dipped our stamps into the paint was beautiful. 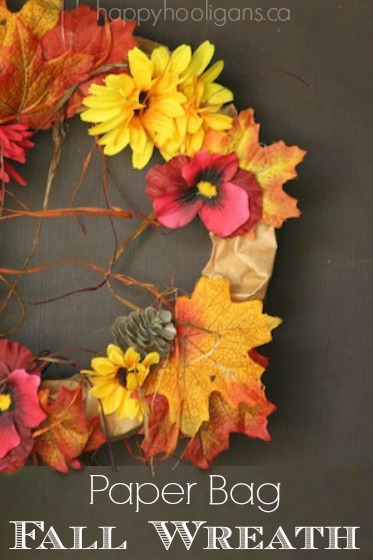 Paper Bag Fall Wreath: I adore this beautiful fall wreath! The wreath itself is made out of a single paper bag, and we used artificial leaves, berries and flowers to decorate it. 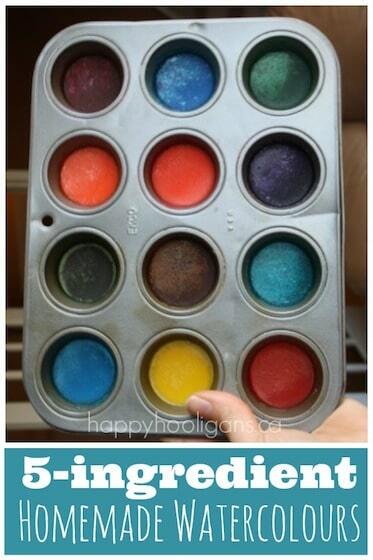 This one is great for older kids to make. 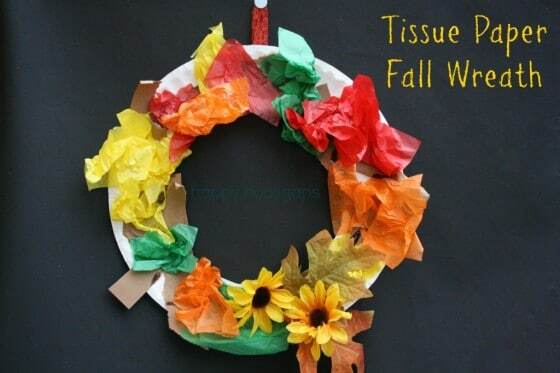 Tissue Paper Fall Wreath: This easy fall wreath is really easy for toddlers and preschoolers to make. 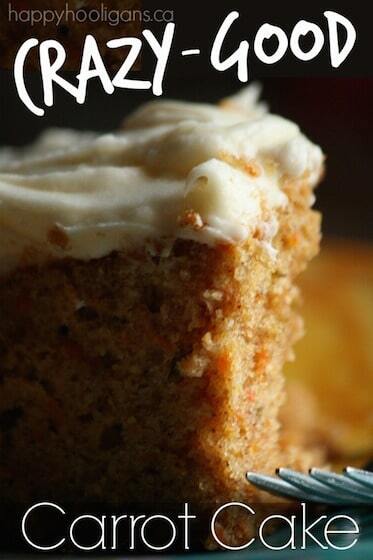 Use a paper plate or a circular piece of cardboard for the base. The mix of textures and materials (tissue paper, artificial leaves/flowers and construction paper) is fun for little hands to explore. 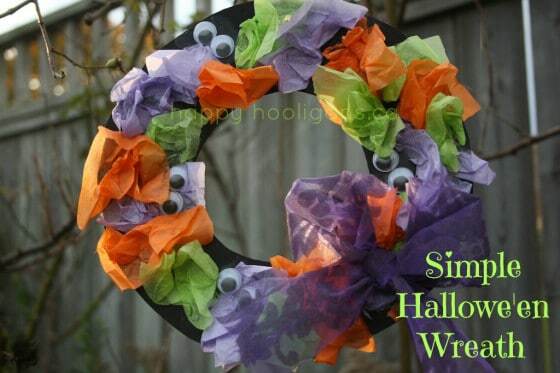 Boneyard Wreath: Oh, I love this Halloween wreath. We used painted pasta for “bones”, and then we decorated all around the wreath with spooky foam shapes we picked up at the dollar store. You have to throw some googly eyes in there for good measure too! 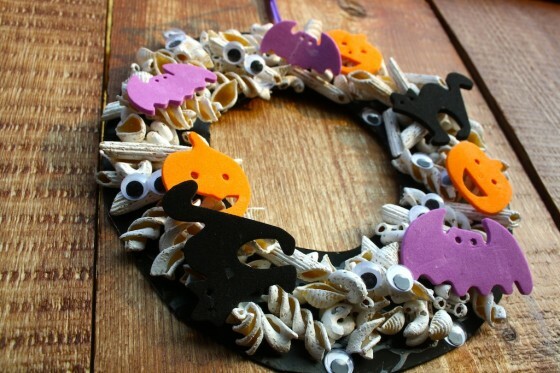 Spooky Halloween Wreaths for Toddlers: These simple halloween wreaths were perfect for the toddlers and preschoolers to make. 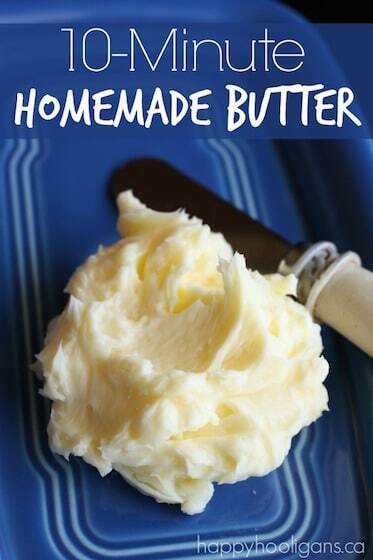 The process was really easy, and the results were just adorable! 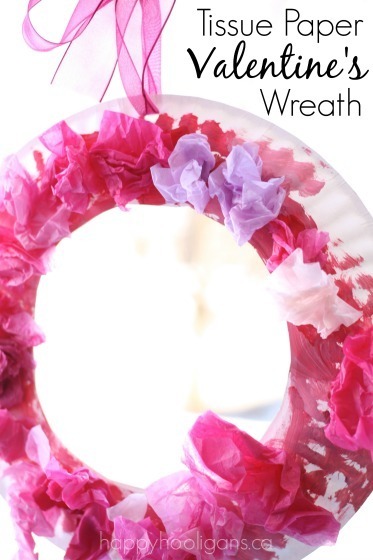 Tissue Paper Christmas Wreath: Once again, tissue paper is the main material in this easy and festive Christmas wreath. The kids painted their paper plates first, and then had a great time decorating them with the tissue paper. 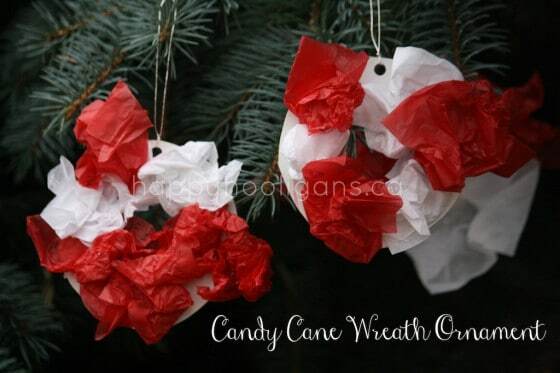 Candy Cane Wreath Ornaments: these little candy cane wreaths were made to hang on the Christmas tree, but you could certainly make them full-size with a paper plate to display on your door or in a window at Christmas. These next few wreaths are all ornamental, and to be hung on the Christmas tree. 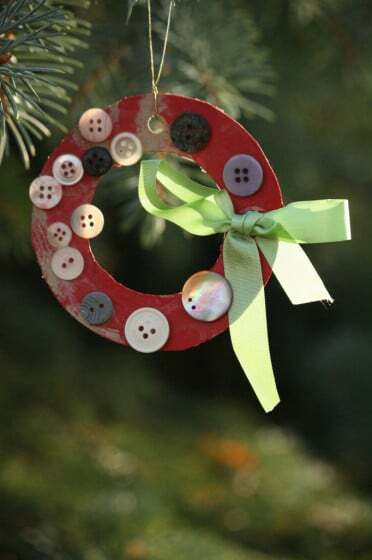 Simple Button Wreath Ornament: this little wreath was very easy for the toddlers to make for the Christmas tree. 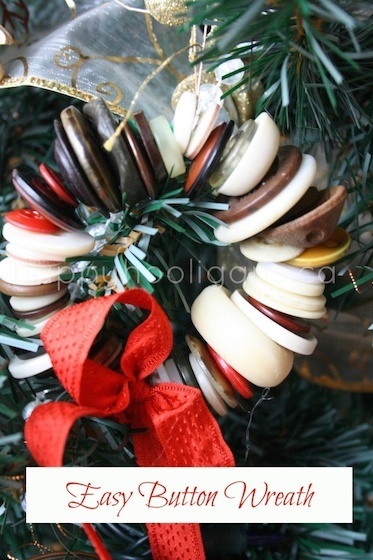 Button Wreath Ornament: Another button wreath, but this one is a little more substantial. These are gorgeous when made with vintage buttons. 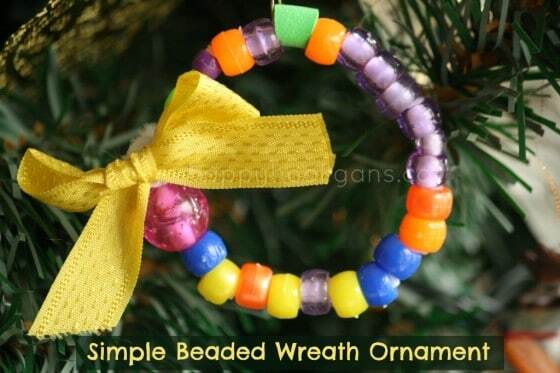 Beaded Wreath Ornament: This beaded wreath ornament is simple, pretty, and fun for kids to make. It’s a good one for strengthening fine motor control. And there you have it. 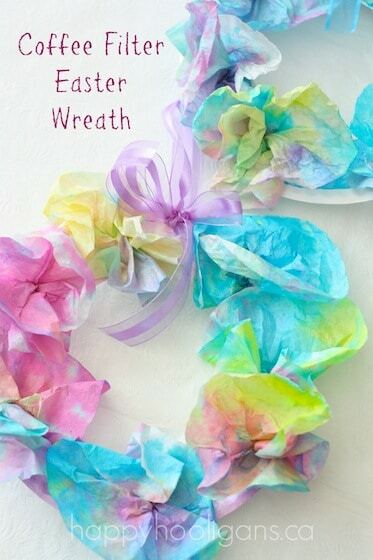 Loads of easy, inexpensive wreaths for your kids to make throughout the year! Keep your eye on my blog. I’m sure we’ll be making more in the months to come!